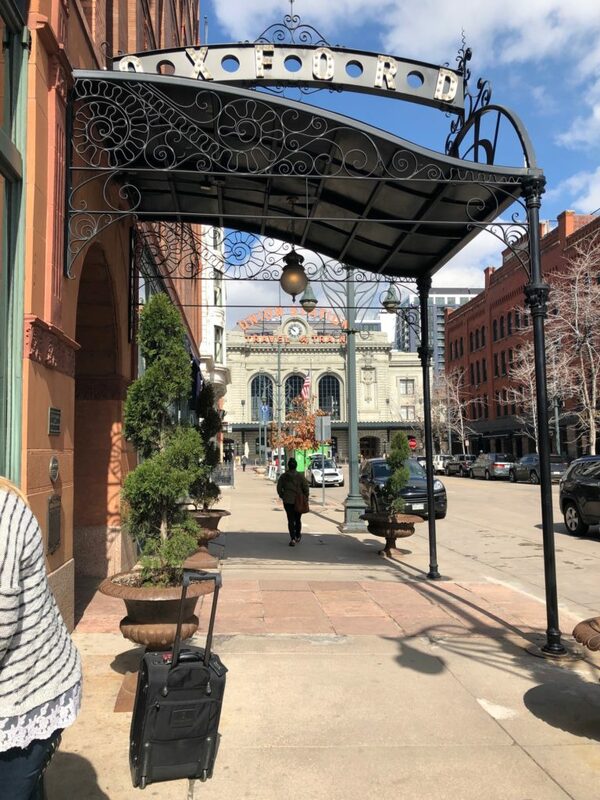 Just a stone’s throw away from Union Station is a quaint little hotel that has provided refuge for city goers to rest their feet and heads after a long day exploring the Mile High City. 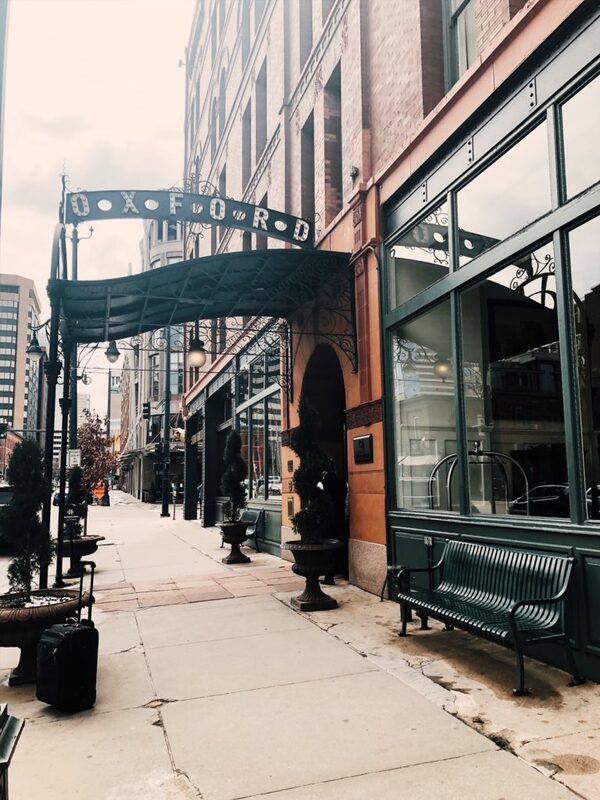 The Oxford is Denver’s most historic hotel having opened in 1891. Just ten years before the beginning of Union Station was being built to cater to the trains coming to the area. It has held its beautiful and mystery throughout the years and little details around the hotel reflect its age in a classic way. 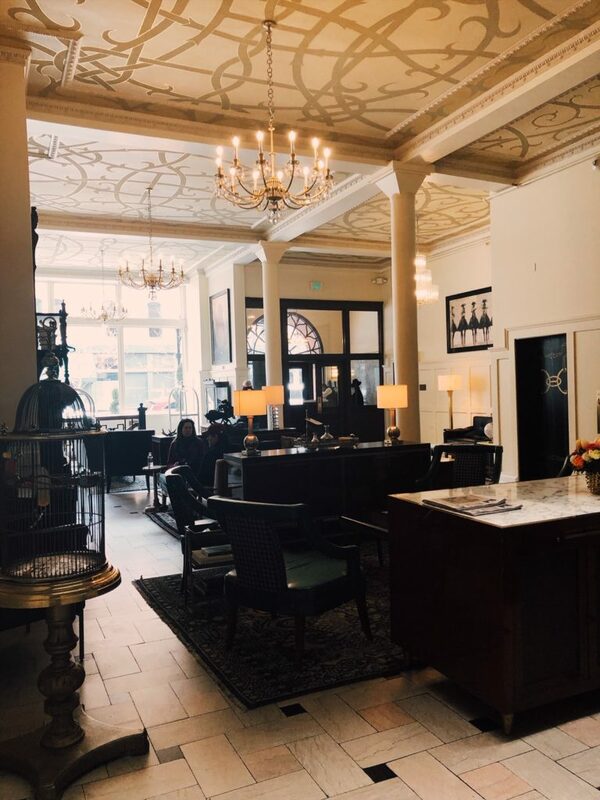 You can find out more about the hotel’s history by visiting their website. After recently completing a refresh, the hotel decided to offer some rejuvenation to its guests as well. 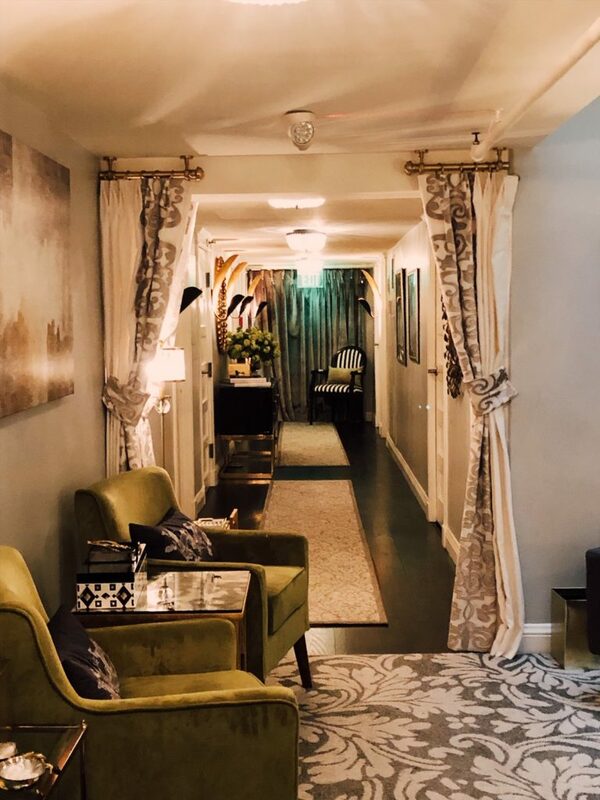 The Oxford Hotel will be hosting a Rejuvenation Retreat June 21-23 for any guests that feel they need to get away to a home away from home and have a relaxing escape within the city. This retreat will offer growth and relaxation, both physically and mentally. The weekend will be led by Denver Executive and Peak Performance Coach, Sylvaine N. Hughson. Sylvaine is the Founder and Director of SNH International – The Art and Science of Optimized living. Sylvaine dedicates her time to clients by helping to “unleash the power of optimized mindset, wellness, and lifestyle to fuel their peak performance and accomplish their most important goals.” Over the weekend, the group will have three 90-minute intensives with Sylvaine to really get a better grasp on what their goals are in life, and ways to work towards them. Doreen Young, Director of the Oxford Club, Spa & Salon will also be there to guide you through the weekend. Doreen has more than 24 years of wellness industry experience. In a past role, Doreen was the Director at Mii Amo Spa in Sedona, which was named #1 Destination Spa in the U.S. by Travel + Leisure Magazine, while under her leadership. Doreen has a vested interest in wellness and the satisfaction of The Oxford Club, Spa & Salon guests. Each guest will have the luxury of two 50-minute spa treatments during the retreat. 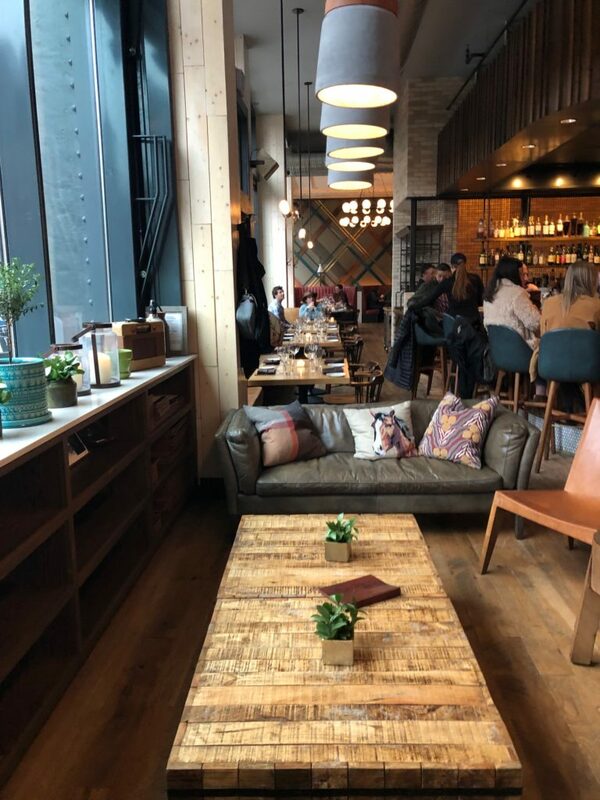 In order to bring the experience full circle, Chef Chris Starkus at Urban Farmer will be providing beautiful and healthy meals to enjoy during your stay. 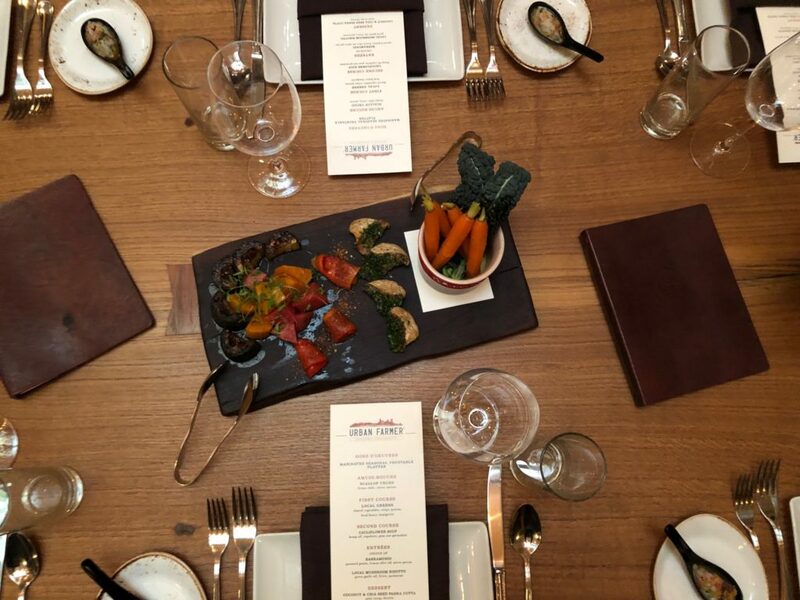 Urban Farmer is “committed to locally sourced ingredients, sustainable practices, and ethically raised meats.” The restaurant also prides itself on its recycling efforts and its 100% compostable to-go program. Not only will you feel good about eating here, but the food is delicious and the atmosphere will put you at ease. The June retreat will include continental breakfast as well as lunches for each guest. 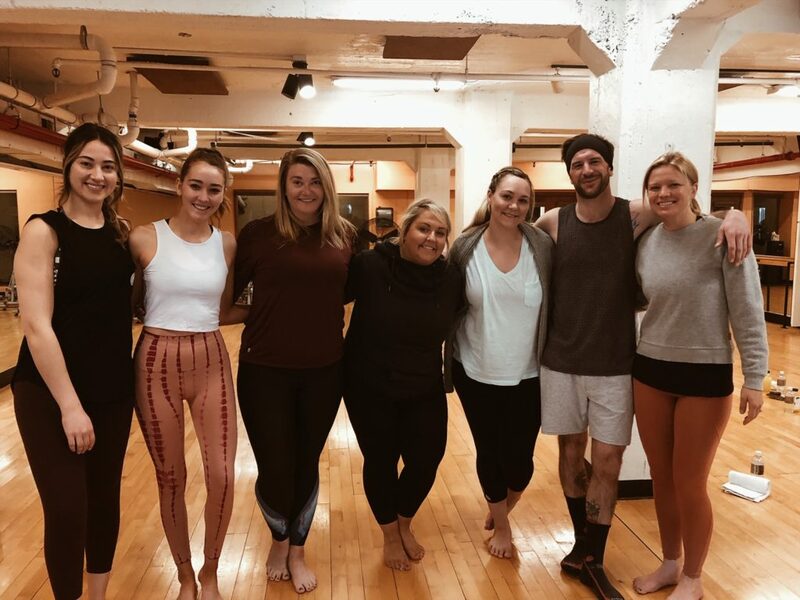 In an effort to get feedback and share an insiders view on the entire retreat, a group of local bloggers was asked to take part in the experience. I jumped at the opportunity and enjoyed every moment. I am excited to be able to share what a relaxing and inspiring weekend I had. Upon arriving at The Oxford, we were greeted by the staff. The bellman are happy to assist you in any way they can. The hotel also has a car you can book if you need to be driven anywhere around town. 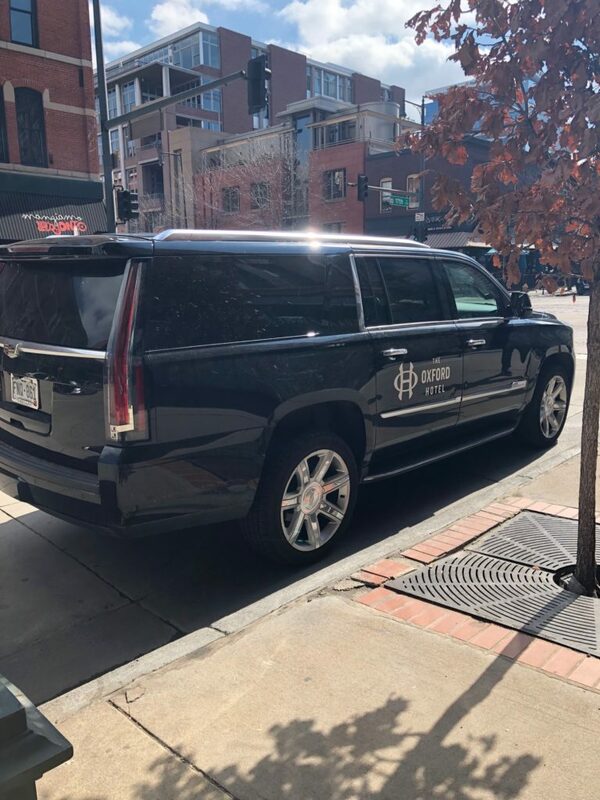 It is unlikely you will need this since the hotel’s location is in the center of the city and walking distance to a variety of Denver’s favorite destinations. It is the little things that make The Oxford Special. 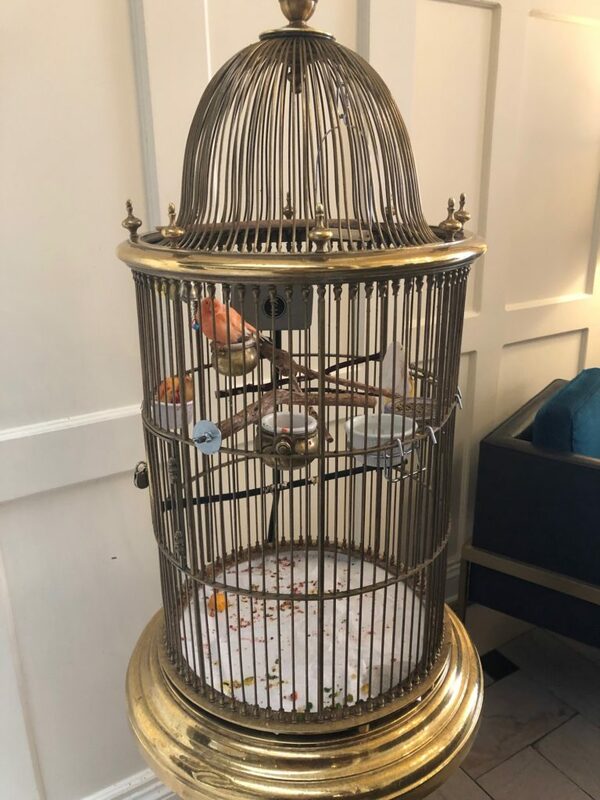 The lobby has a beautiful bird reminiscent of the birds that miners used to travel with. They would have these birds to take with them while working in the mines. When oxygen got low, the birds would start sounding and the miners would know to exit the mines or soon they would not be able to breathe. The room keys are also unique. Each with a leather tassel that opens the door of each room as if you were at home. 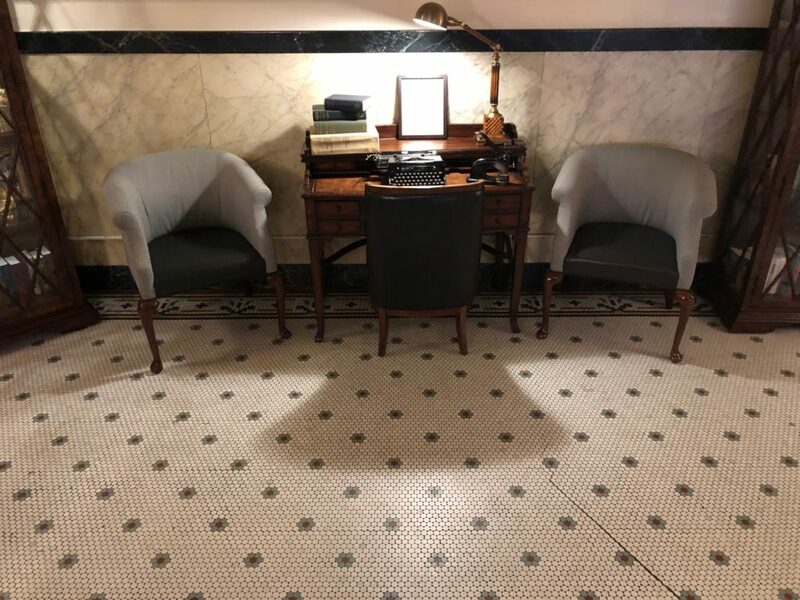 A typewriter on the 2nd floor sits as décor but guests are encouraged to type a letter or a love note to a dear one. The welcoming smell of the wood burning fireplace makes the lobby an enchanting place to enjoy a cocktail. Attached to the hotel is the Cruise Room, another historical Denver spot and the Urban Farmer, where we had the pleasure of dining. The first part of our retreat experience included a 90-minute Life Without Limits Intensive with Sylvaine N. Hughson. Upon meeting Sylvaine, you are immediately put at ease. 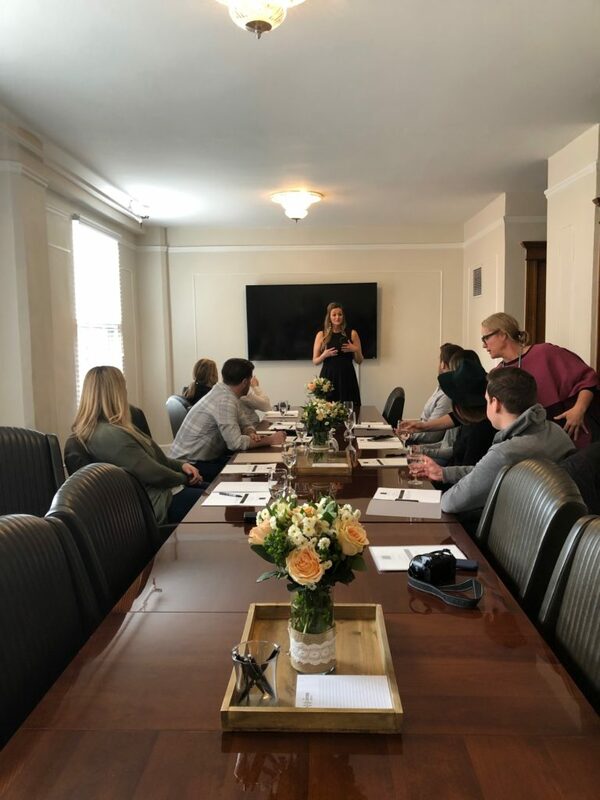 During these intensives, you will identify what parts of your life are successful and some things that you may want to work on or ways to set new goals. There are a lot of eye-opening moments that help you to reflect. Working alongside other retreat members, you will break down walls and get to know each other. Their experiences may even give you more takeaways or help you to realize things about yourself. This is an important part of the weekend’s journey, as it helps you to open up to yourself and to others. Doreen’s experience and care for each guest shines through in every aspect of the spa. You will be sure to enjoy yourself thoroughly during your two 50-minute spa sessions that are included in the weekend. I received the 50-minute Swedish Massage and was blown away by the service. When you walk in you will be led to the locker room, where you will leave your belongings and get comfortable in a robe and sandals. You will then make your way upstairs where you can enjoy hot tea or fruit-infused water while you wait for your spa service. The massage rooms are beautiful and make you feel as if you are truly on vacation. This massage was one of the best I have had in Denver, and I will be coming back for another appointment in the near future. We were able to have a couple of lovely meals at the Urban Farmer. In the evening we enjoyed a beautifully lit dinner with colors all over the map. Starting with an array of fresh vegetables, cauliflower soup, and an amazing mixed greens salad. We ended with mushroom risotto. This risotto was vegan and was one of the best dishes I have ever tasted. So much passion and love go into each dish, and the food is meant to not just satisfy the palette, but nourish the body. This restaurant is the perfect pairing for the weekend. After a long day, it feels nice to return to the cozy rooms The Oxford Hotel provides. Again, the entire hotel feels like you are in a home. The rooms have robes for the guests, bathtubs and even makeup wipes! (I thought this was brilliant). 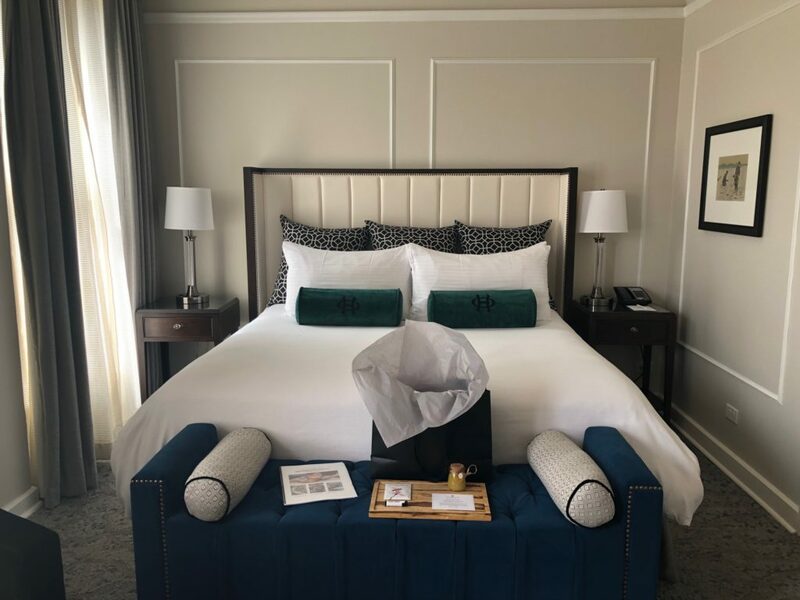 Most importantly, the beds are amazingly comfortable and the posh window treatments can but closed to shut the beautiful city views away and give you a good nights rest. 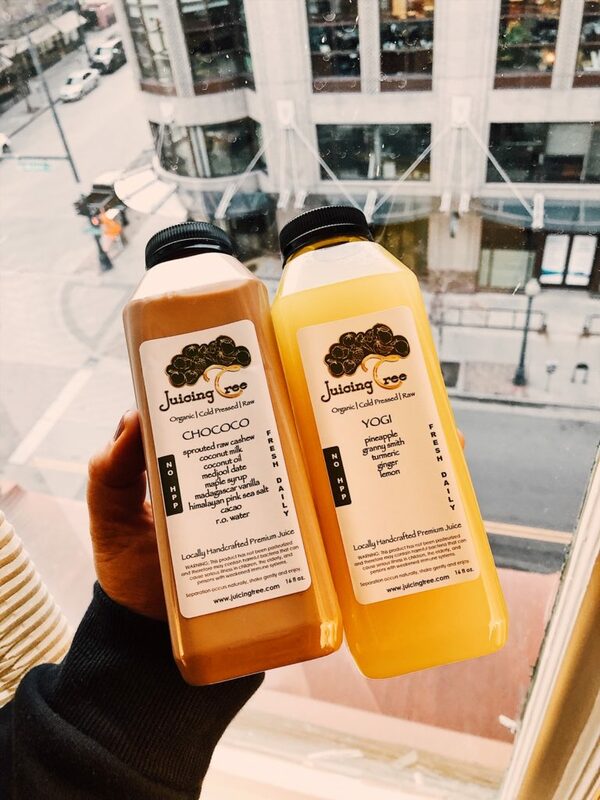 Our morning started off with freshly squeezed juices from The Juicing Tree which were delivered straight to our rooms. This helped us to wake up for our early morning yoga session. 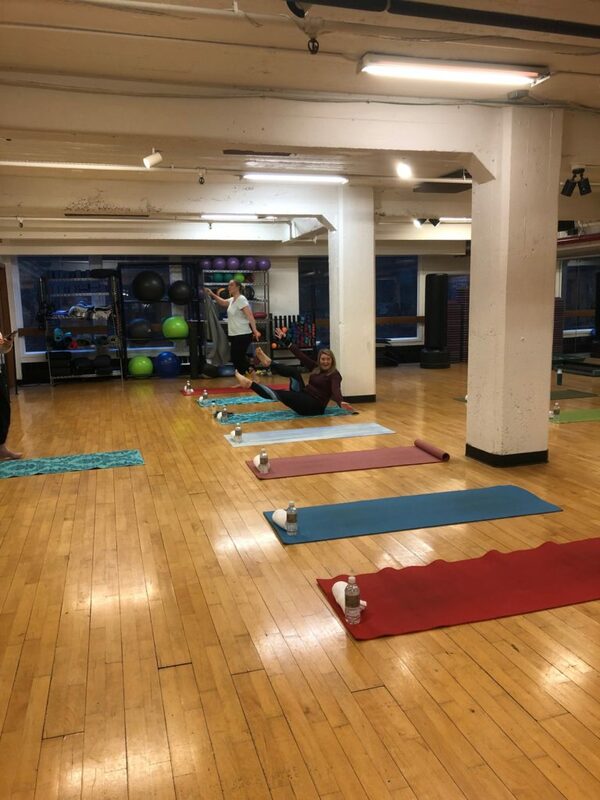 This yoga class was right next door in the Oxford Club & Spa and was just the ticket to start the day off on a positive note. It stretched our bodies and challenged us. In the end, we were feeling refreshed and revived. From there we made our way to breakfast at the Urban Farmer. We enjoyed coffee, juice, fruit, granola and some amazing energy bars Chef Starkus makes. These aren’t on the menu so make sure to taste each one. They are delicious! At breakfast, we checked back in with ourselves, with Sylvaine, and then as a group. Though my group was only there for a little less than 24 hours, you could see a shift in our energy and well-being. We were all a little closer and were walking away with goals and inspiration to take home with us. I can only imagine how transformational an extra day would have been. I encourage anyone who has the time to take advantage of this special package being offered June 21-23d. Not only will you spend the weekend feeling special, but you will also walk away refreshed and renewed. Time at The Oxford is enchanting and it is hard to imagine a cozier stay than the one I just experienced. Click here for full details on the upcoming June Rejuvenation Retreat and to book your stay!